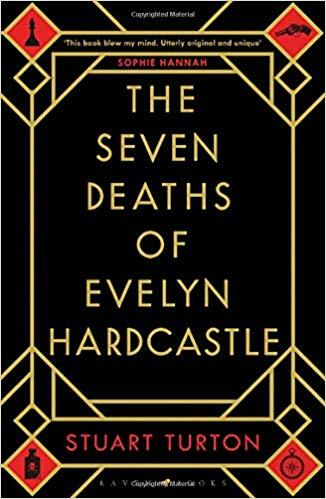 Angela had devised some great questions relating to crime fiction generally and then for her chosen book ‘The Seven Deaths of Eleanor Hardcastle’ by Stuart Turton which we found a very challenging mind-stretching read. The central character relives the day of the murder 7 times in the bodies of different characters, ‘hosts’, as he tries to work out who killed Eleanor! Although we didn’t all manage to finish the book, we really enjoyed our crime fiction discussion and the chat and supper afterwards, which included Angela’s delicious ginger citrus cake. 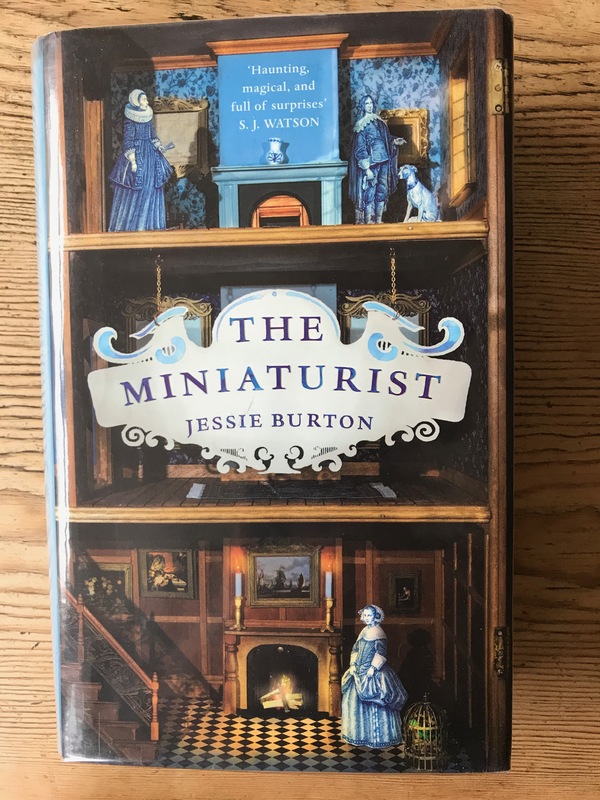 Next month our meeting is on April 10that Jan’s & her chosen book is ‘The Miniaturist’ by Jessie Turton.